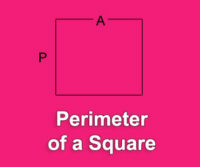 Get the Perimeter of a triangle thanks to the measurement of its three sides. Use our triangle perimeter calculator to get the result in few seconds! 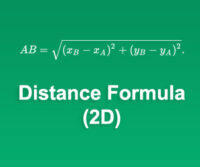 Thus, by entering the data into our calculator, you will get the expected result directly. 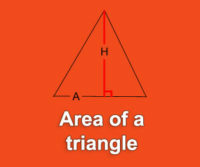 A triangle is a geometric figure made of three sides. 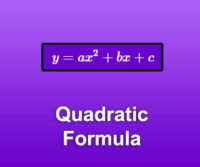 Its peculiarity of having the sum of its angles equal to 180 °. If a triangle has 2 equal sides (of the same length), it is said to be isosceles. If one of its angles measures 90 °, it is a right triangle. Finally, if its three sides are equal, each of its angles will be 60 ° and it will be said that it is an equilateral triangle. Of course, if the triangle does not have any of these particular signs, it is an arbitrary triangle.